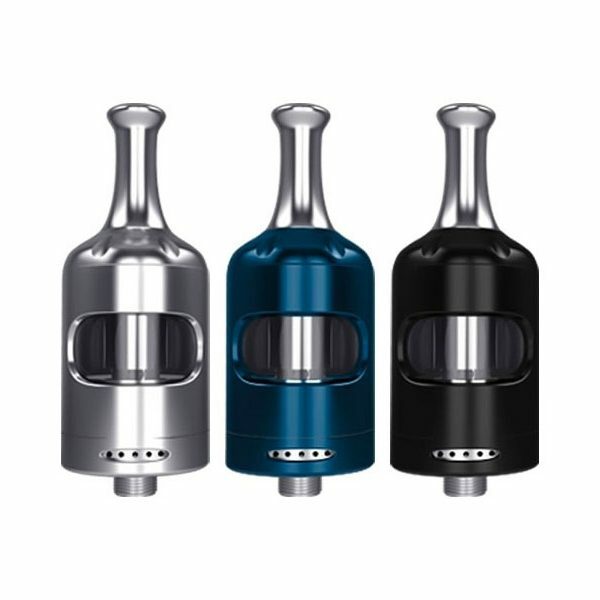 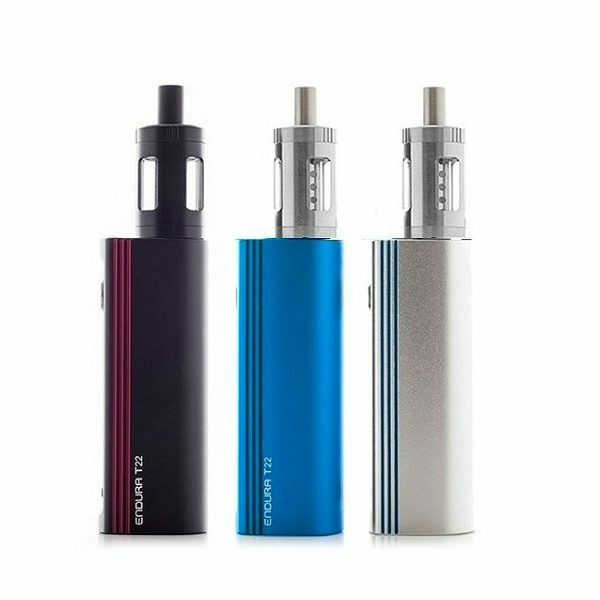 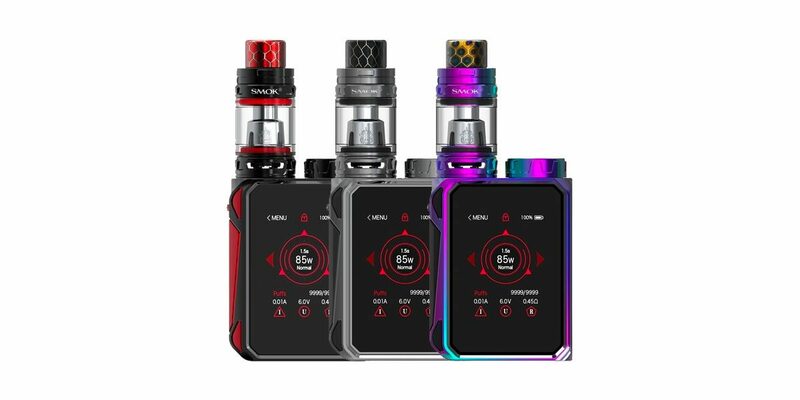 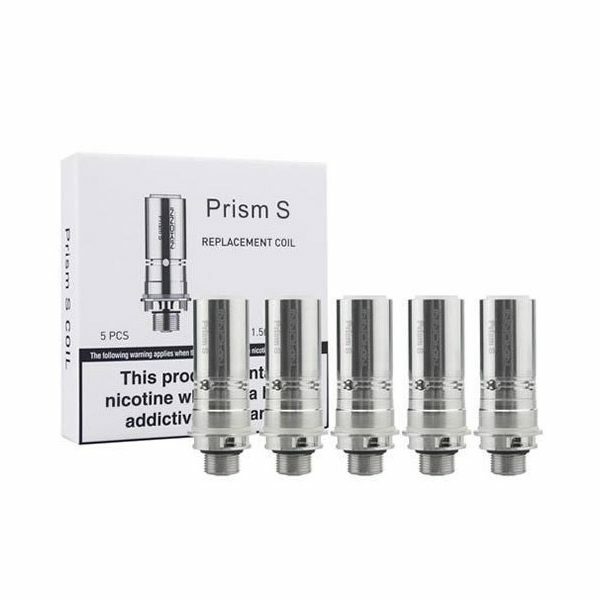 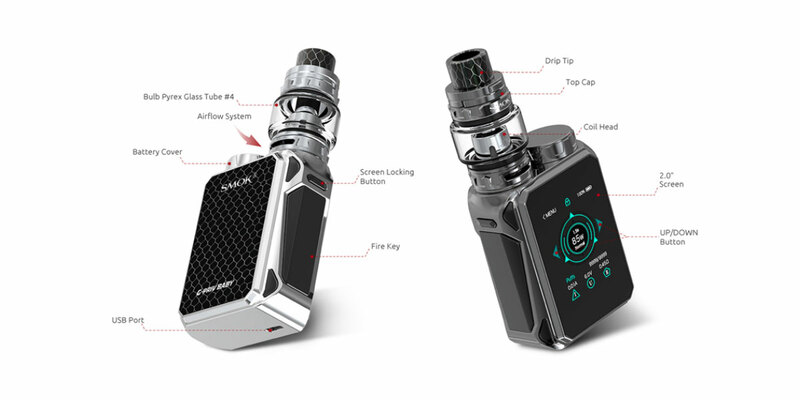 The SMOK G-Priv Baby Starter is a new member of G-Priv family. With a small and delicate stunner, whose highly sensitive 2.0-inch touch screen provides you an outstanding interaction experience. 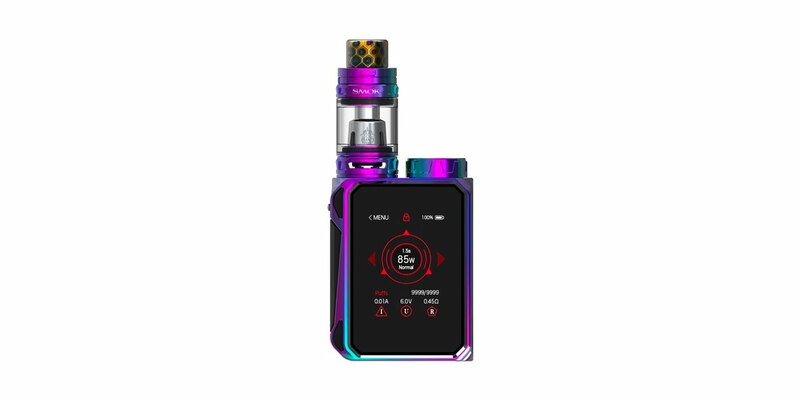 This new luxury noble is compact designed with stylish and elegant high-gloss finish.Equipped with a top battery slot, battery replacement becomes more convenient.G-Priv Baby mod can fire up to 85 watt with single 18650 battery and the TFV12 Baby Prince Tank can contain 2ml e-liquid.